Need A Quote?Contact Us Today! CYBER SECURITY AND TECHNOLOGY SOLUTIONS SERVICES YOU CAN TRUST. QUALITY YOU CAN AFFORD. To provide affordable and quality computer services to all. When you are trying to resolve computer and network issues, you aren’t spending time where it matters the most — with your customers. Contact us today for a free consultation. From end users to critical infrastructure, trust Killion Systems to be your comprehensive IT service provider. We will deliver scalable solutions optimized to fit your specific needs. Whether it’s managing mission-critical infrastructure, providing 24×7 monitoring and alerting, or executing your cloud strategy, Killion Systems delivers the flexible, scalable solutions. Meet complex compliance and dynamic security challenges, leverage flexible IT resources to enhance capabilities , and protect vital data with business continuity solutions, all powered by Killion Systems. At Killion Systems we pride ourselves in providing world-class IT services for small to large sized businesses in the North New Jersey area. Our managed services include but are not limited to IT security, managed firewall, Office 365 email, server and workstation management, back up and business continuity as well as numerous IT projects. We work hard to align our client’s technology solutions and choices with their business objectives and future goals. We monitor your network infrastructure 24×7 to ensure maximum availability for business-critical applications and resources. Provide end-to- end protection for your organization’s vital data and reputation with a flexible portfolio of end user protection, infrastructure security, and compliance solutions. 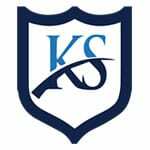 Killion Systems offers a wide range of IT services to fit a wide range of business needs. Whether you’re a small, local business or a bustling multinational, we can help you succeed with proven IT solutions. 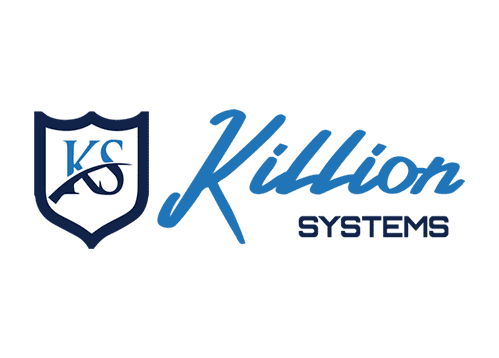 Get in touch with us today to learn more about our services and how Killion Systems can work for you. Matt was great. I knew it was probably a small problem but I was at a loss and he explained what he thought the problem was and clearly explained how to confirm it and fix it. He offered to come out and check the problem if his recommendations did not work. He did not even charge for the phone support. 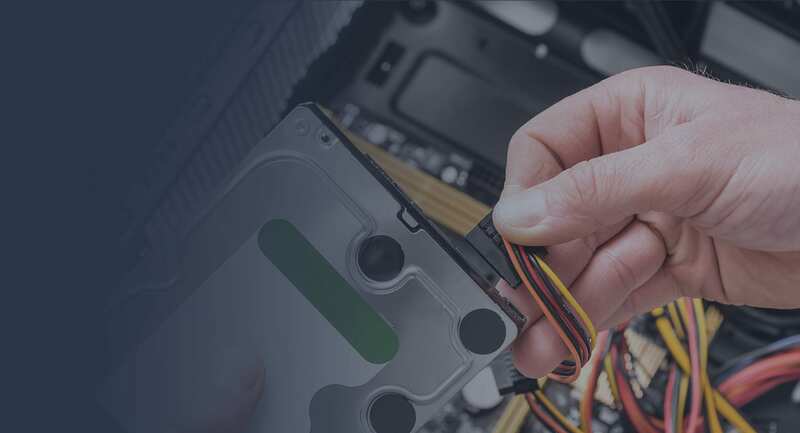 I would recommend him for any small company or home computer repair work. Killion Systems built a new network when we moved to our new office. The job was completed over the span of the weekend and we were up and running Monday morning. I would recommend these guy to anyone. Very professional and their work is spot on. A great team that has always resolved my computer issues quickly and are able to explain technical issues in a way I can understand. Thanks Killion! 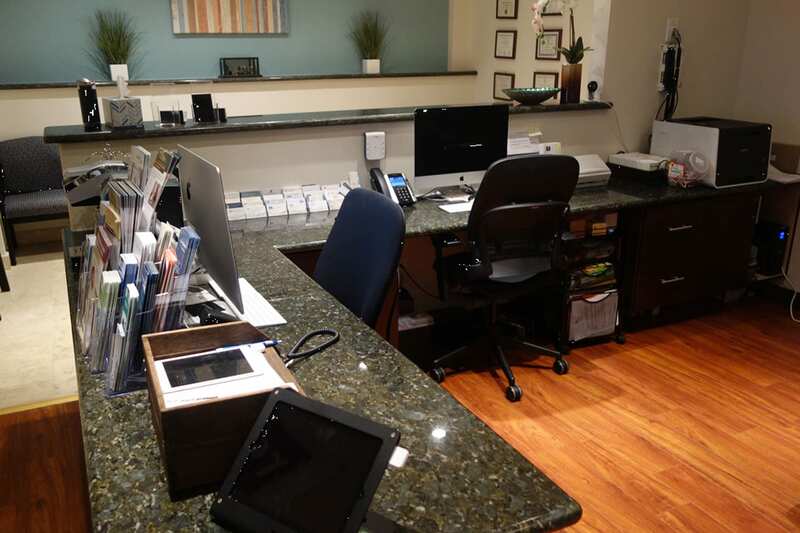 For over 8 years, Killion Systems has provided us with the IT, hardware and software solutions that we required for our growing office operation. 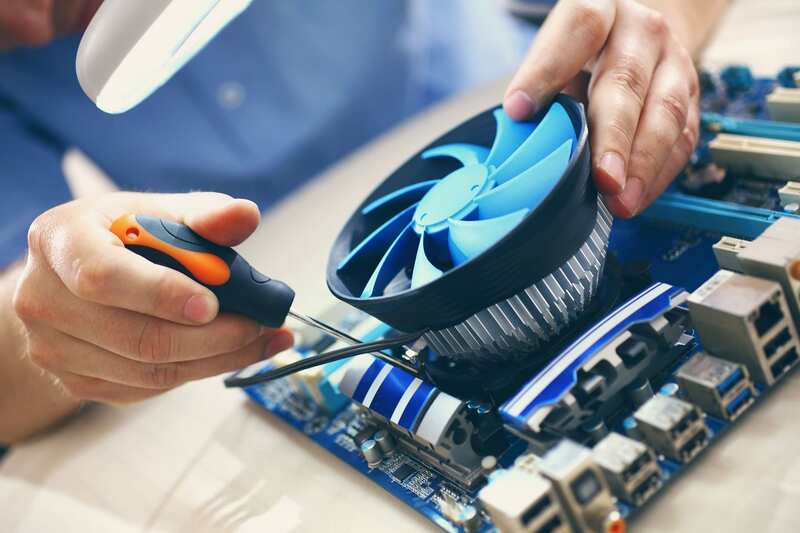 Their responsive, knowledgeable and friendly staff make the recommendations, execute the installation and monitor our systems which give us the peace of mind so we can focus on our business.